Actor IK Ogbonna has revealed that a lot of marriages around are filled with unhappy people putting up fake smiles. 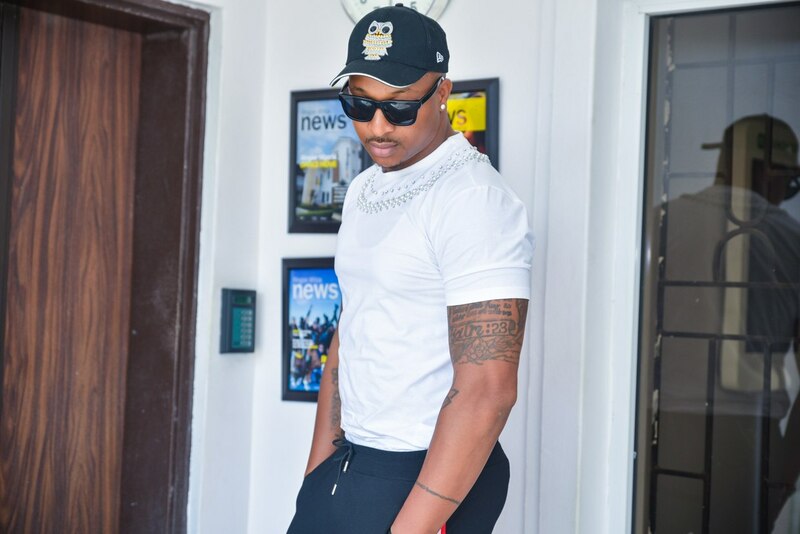 The actor made this revelation known on his Instagram page on Wednesday, according to IK, the present Nigerian youths should take a different approach to marriage. He wrote "Our generation must change their approach to marriage for the sake of the next generation. This is not just for me as an individual but for those who need it. 90% of marriages are unhappy and wear fake smiles and pretend to be happy while depression is the case. First, we must remember that u married a friend, a support system, not an enemy or competition. You are now one and since u chose that person out of a world population of over 7 billion ppl, ur job is to protect that person always and make each other happy “Most people get married believing a myth. They believe that marriage is a beautiful box full of things they have longed for… companionship, intimacy, friendship, etc. "